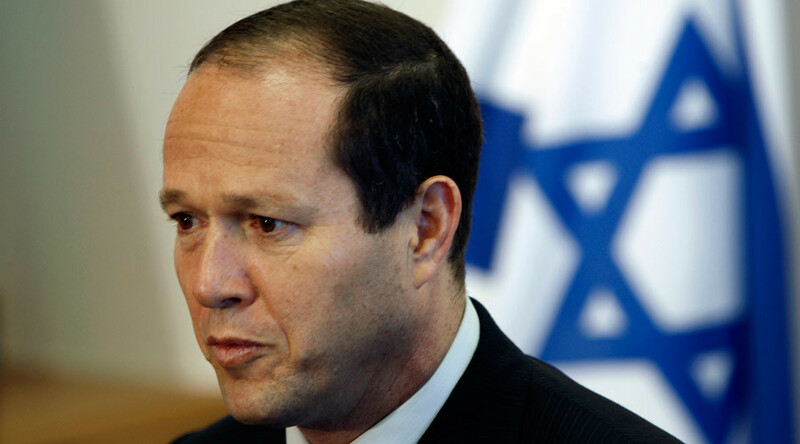 Flamboyant Jerusalem Mayor Nir Barkat has told city residents it’s their “duty” to carry licensed weapons to stave off a spate of stabbings by Palestinians. Barkat attracted controversy earlier for carrying around a souped-up Glock in an Arab neighborhood. The comments were made just hours before a teenage Palestinian wounded two people in a knife attack outside the city’s police headquarters. There were at least six such assaults around the country on Thursday, though in each case the victim managed to escape alive. More than 150,000 gun licenses are owned by private Israeli citizens, most of whom were trained to use weapons as part of compulsory military service. Barkat himself overpowered a Palestinian stabber without a firearm in the street in February after witnessing a teenager slash an Israeli man dressed in traditional Haredi garb by happenstance. While that incident earned the mayor acclaim, a video that emerged earlier this week proved far more controversial. In that clip, Barkat was patrolling an Arab-dominated district of East Jerusalem carrying what appeared to be a rifle, a weapon he does not have a license for, in a gesture that appeared incendiary. “I don’t carry it every day and everywhere I go, only in conflict areas,” said the 55 year-old, as quoted by Ynetnews. 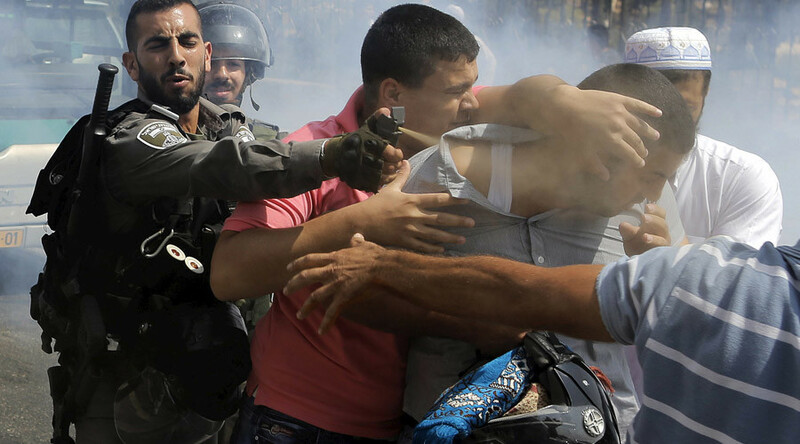 Jerusalem, and specifically its Al-Aqsa compound, has been a flashpoint in the escalating conflict of the past weeks. The mosque there, which is considered the third-holiest in Islam, is situated on Temple Mount, Judaism’s holiest site. Muslim clerics have fanned rumors that Israeli authorities plan to raze the mosque to construct a Jewish temple, a claim they have vehemently denied. Muslim activists have gathered at the location and attempted to stop Jews from entering. On Thursday, Benjamin Netanyahu barred members of parliament from paying visits to Al-Aqsa in a bid to reduce tensions, though Muslim members of the Knesset have already said they will not comply with the edict.